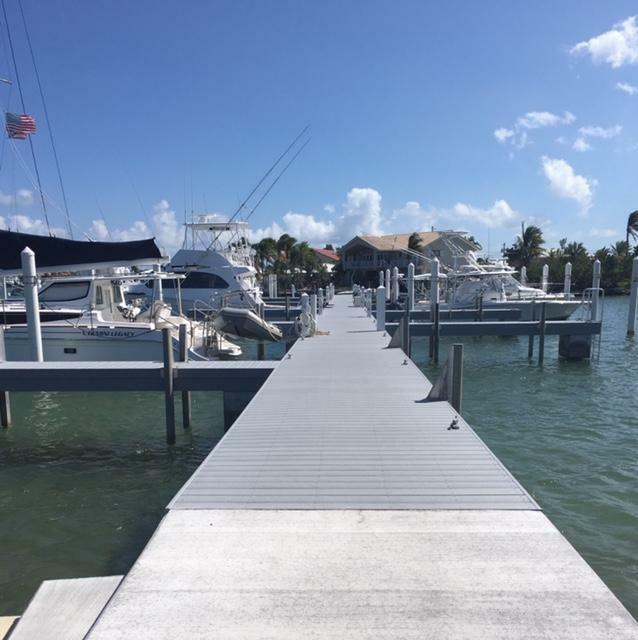 TWO 50' boat slips in the BEST location at the Boat House Marina! 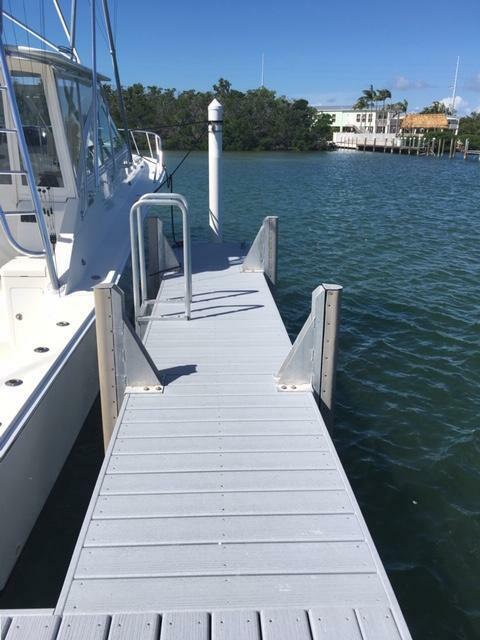 100' of dockage located at the end of T-dock giving you great maneuverability . 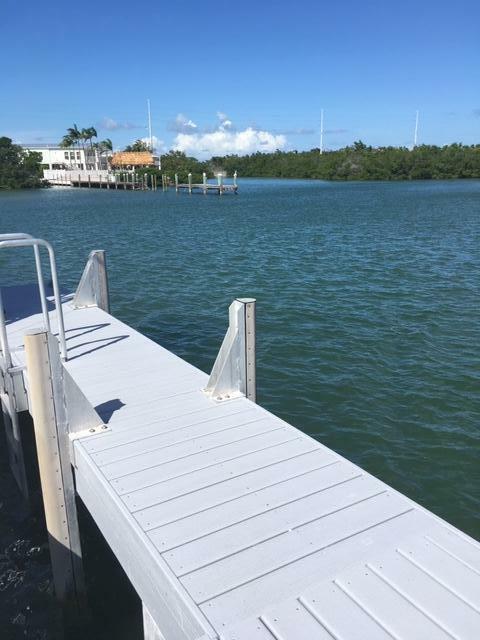 Super privacy, depth and no restrictions on the position of boat to dock. 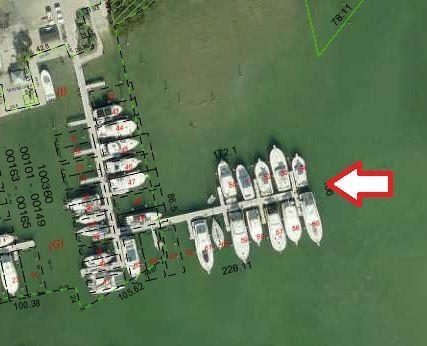 The ONLY opportunity to own 100' of dockage at The Boat House, a full service marina with in/out service, dock master on site with amenities that include swimming pool, bath house with showers and laundry facilities. Rental opportunity available as well. No long term liveaboards, but can stay a total of 10 nights per month, 5 nights at a time (twice per month) PER SLIP. Listing courtesy of Shannon Butler of Re/Max All Keys Real Estate (Marathon).